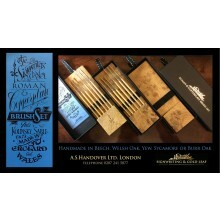 A.S.Handover Ltd. has been a leading supplier of signwriting brushes, paints and accessories to traditional signwriters for over 60 years. 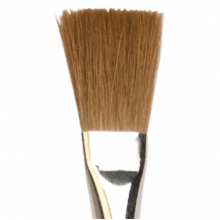 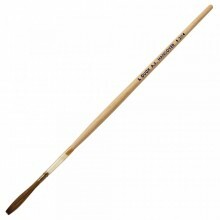 We manufacture a comprehensive range of signwriting brushes here in the UK and distribute the world leading signwriting paint "One Shot Sign Enamel" throughout the Europe. 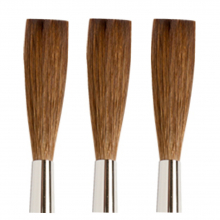 Handover's Signwriting and lettering brushes are available in a large selection of shapes and sizes as well as different types of hair. 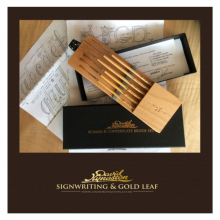 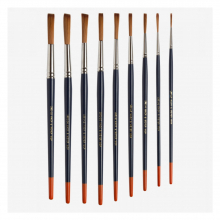 Largely handmade made by our team of brushmakers in Welwyn Garden City, Hertfordshire, we have everything from large flat lacquer brushes to small and delicate sable quills. 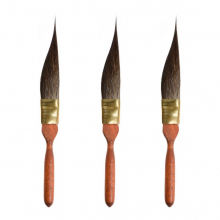 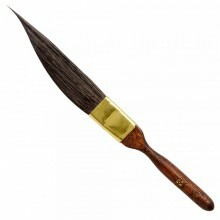 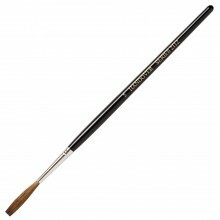 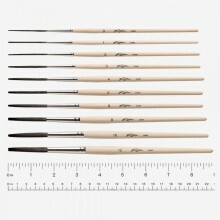 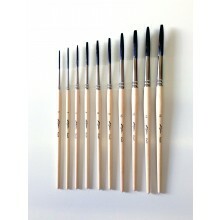 The sable brushes are all made from the best kolinsky sable hair available, with clean sharp edges on the chisel shaped and perfect points on the pointed writers. 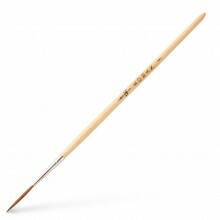 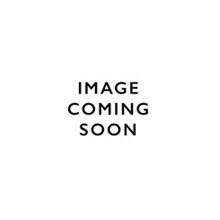 The chisel edged writers are available in four lengths from the 2112 down to the 2102 ticket writing brush. 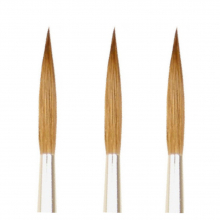 For those with a lower budget, squirrel, ox hair, synthetics and sable/ox mixtures are also available and for the traditionalist we still offer three series made with genuine bird quills.